Stainless steel welding wire is one of our most popular products, supplied at our trademark low price. Throughout January, we are offering a fantastic 15% price discount on our stainless steel MIG welding wire, and stainless steel TIG welding wire further increasing its cost-effec­tiveness. MIG (Metal Inert Gas) welding wire is used in Gas Metal Arc Welding (GMAW) applications for non-ferrous metals. The process makes use of an inert gas such as argon or helium to protect the arc, the melting wire electrode and the welding deposit from the harmful oxidising effects of the air; MIG wire is supplied on tightly-wound spools to provide a semi-automatic welding process. 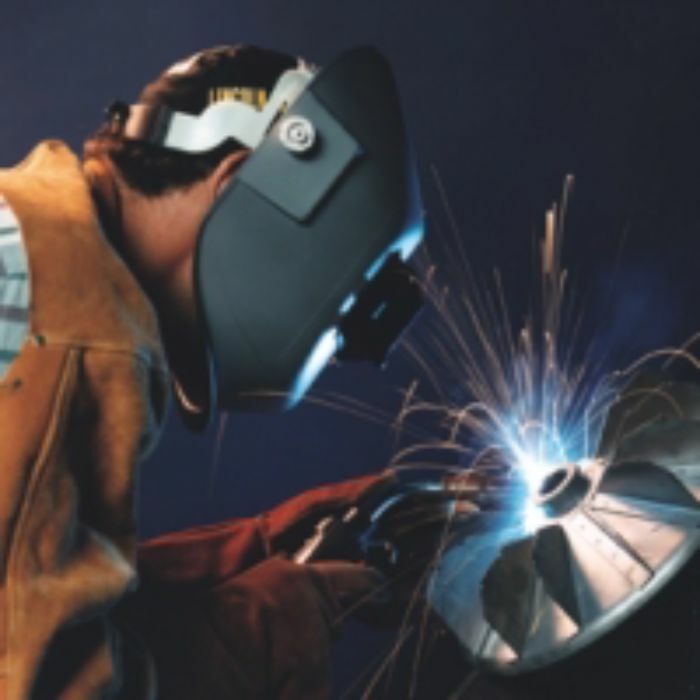 Strong, durable and versatile, stainless steel MIG wire from BS Stainless has been fabricated to the highest levels of quality in order to ensure welding consistency and ease-of-use. Meeting and exceeding AWS A5.9 and EN 14343 standards after being subjected to rigorous and repeated tests, our MIG wire is supplied under our ISO 9001 certi­fica­tion. 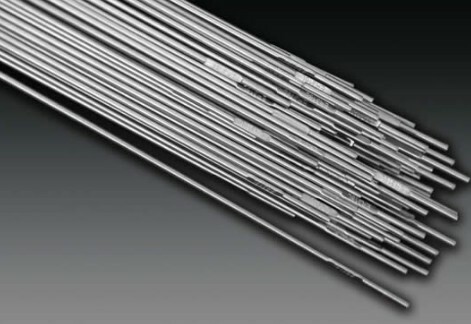 All of our MIG welding wire has an above-average silicon content to improve quality. As providers of some of the highest quality stainless steel welding wire in the UK, BS Stainless can provide a variety of standard sizes and can also quickly create bespoke sizes and grades. Standard sizes of precision layer wound MIG wire are 1.2, 1.0 and 0.8mm which are supplied on spools holding 15kg; our team are happy to discuss bulk orders and free delivery is also available. Order now to take advantage of our limited-time January offer of a 15% price discount from our superlative MIG welding wire. For more information, please contact a member of our dedicated customer service team. You can call us on +44 (0)1772 337555 or email info@bsstainless.co.uk. You can also subscribe to our monthly newsletter to make sure you never miss any of the latest news, product updates, special offers and other information from BS Stainless, your partner for stainless steel.